Michelle Curry, RN, BHA-IS, MBA, was named chief nursing officer in October 2018. She joined Overlake Medical Center in January 2015 as director of patient care support services, inpatient behavioral health and the emergency department. Curry has more than 23 years of experience in the healthcare field, 18 of which have been in management positions, including roles as chief operating officer of Cascade Behavioral Hospital in Seattle and director of patient care services for Highline Medical Center in Seattle. 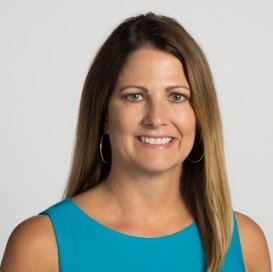 Michelle holds an MBA from Western Governor’s University, a bachelor’s degree in hospital administration and health information systems from the University of Phoenix and an associate degree in applied science in nursing from Central Arizona College.